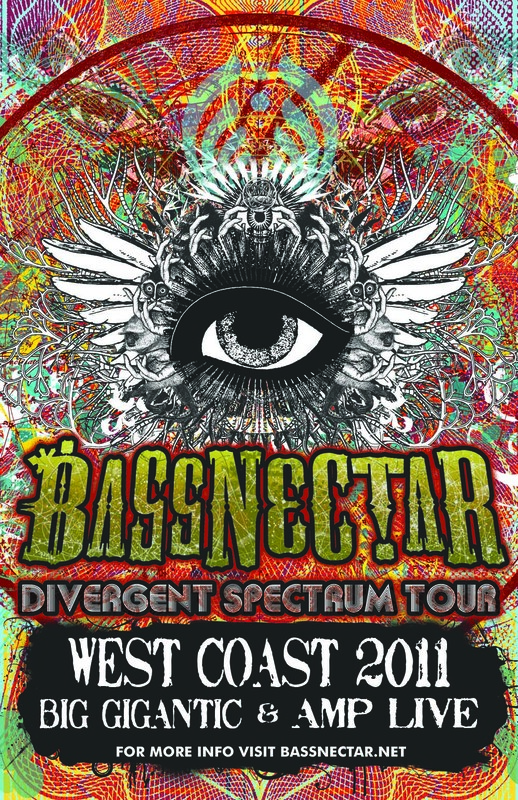 Bassnectar hits Fresno, CA on Thursday, September 15th 2011 as the Divergent Spectrum Tour rolls out! We are excited to welcome Big Gigantic and Amp Live to the line-up for this event! 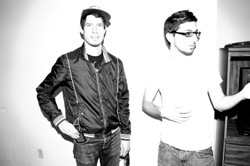 Big Gigantic – Dominic Lalli is responsible for this jazz meets electronic mix, with Jeremy Salkin on drums and beats. The duo mix both electronic and acoustic instruments to create an ethereal sound that defies genres as it ebbs and flows in symphonically surprising ways. 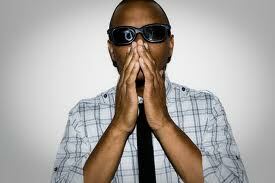 Not a single beat is wasted as their textured music slips from one era to another, prepare to be dazzled and delighted!